Gmail marketing are interactive ads at the top of people’s inboxes. When someone clicks a collapsed Gmail ad, it expands just like an email does. The expanded ad, which is the size of an email, can include images or embedded forms. 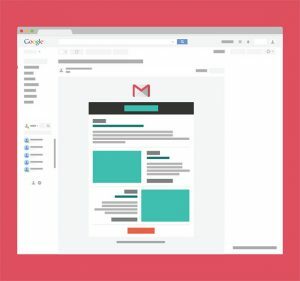 Available in all countries Google reaches, Gmail marketing are a way to connect with people in a more personal-feeling format. Teaser ad which appears in a user’s Gmail inbox under the “Promotions” tab, which can then be clicked on to expand to the full ad unit. The teaser consists of a small “ad” notation, a 25-character headline and a 100-character main body. Set your campaign budget as your wish but lowest budget is USD 10.00 for 1 day. Client must provide all keyword with work order. Payment will goes to “Sky Tech” account pay check.